Pisaniello Family- Brentwood Photographer 8 days new! This little guy was hands down the sleepiest baby I have had to date! I wasn't quite sure what to do with him! Momma brought him to my home (he has 3 siblings at his home). I hope she was able to enjoy some quiet time as we got some sweet shots of her little man. 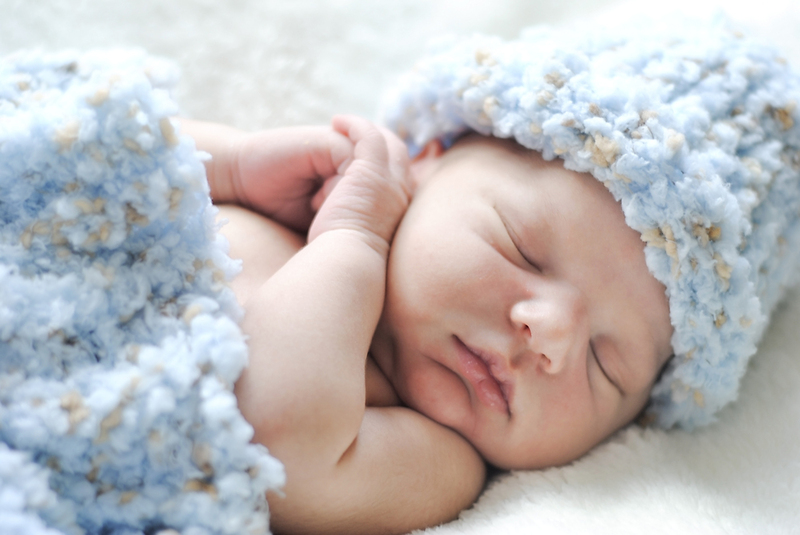 His Momma made this sweet (and super soft) matching blanket and hat! I was told big brother likes to wear ties like Daddy, and maybe this little guy will also. It is amazing how quickly these little feature will change! And in the end, we even got some open eyes!